It’s so easy to make apple butter in the slow cooker! 5 ingredients make a flavorful spread for toast, english muffins, or best of all–turkey sandwiches. You won’t believe how easy it is to make this slow cooker apple butter! Just a handful of ingredients combine to make a flavorful spread that’s delicious on english muffin bread, bagels, or a turkey sandwich. What’s apple butter, you say? Ohhh…once you taste this treat, you’ll be hooked. 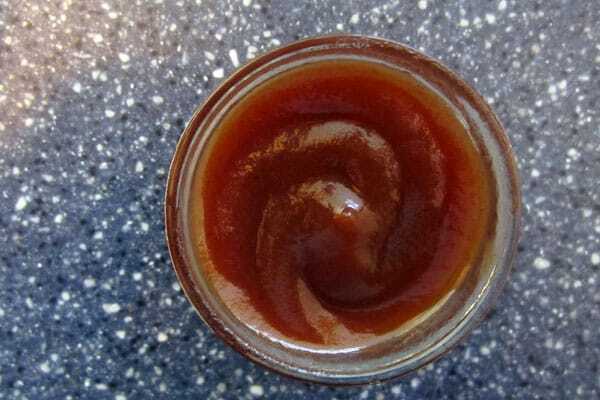 Apple butter is simply applesauce that’s been cooked down until it’s brown, caramelized, rich and delicious. Depending on the sweetness of your apples, you may need even less sugar than the cup I used. Wash a bunch of apples. Don’t these look delicious? Cut off the tops and bottoms, since that makes them easier to peel. 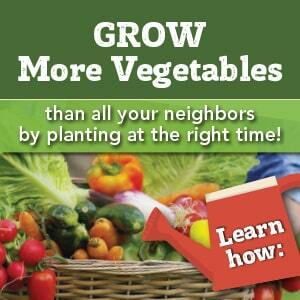 Save the trimmings and peels for your compost. I like to put the scrap bowl in an open drawer so it’s lower and easier to peel into. 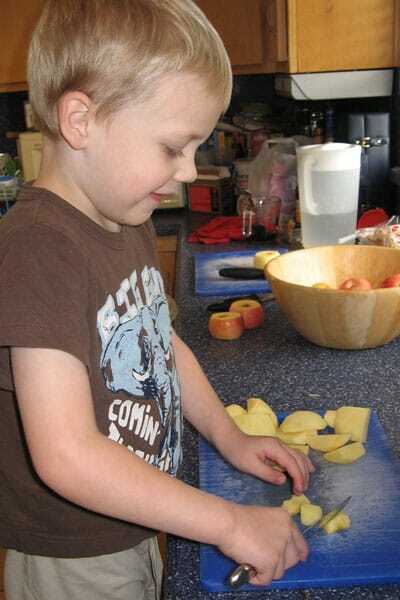 Once they’re peeled and cored, enlist your Noble Assistant to chop the apples. Butter knives are strongly recommended (as well as an extra apple or two for him to eat). Chop and chop until the crockpot is full. Then add the sugar, cinnamon, cloves, and salt. No liquid is needed! Stir carefully and cover. Cook on High for one hour, stirring every 15 minutes. Then turn down to Low and cook for 9 hours, stirring occasionally, until dark brown. If there are any lumps, use an immersion blender to smooth everything out. If it’s not thick enough, cook for an additional hour with the lid off. Pour into a canning jar (I like these) and refrigerate or freeze. Yum! This batch made 6 small jars–enough for some to save and some to share. What's apple butter, you say? Ohhh...once you taste this treat, you'll be hooked. 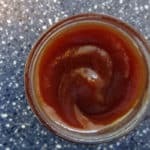 Apple butter is simply applesauce that's been cooked down until it's brown, caramelized, rich and delicious. 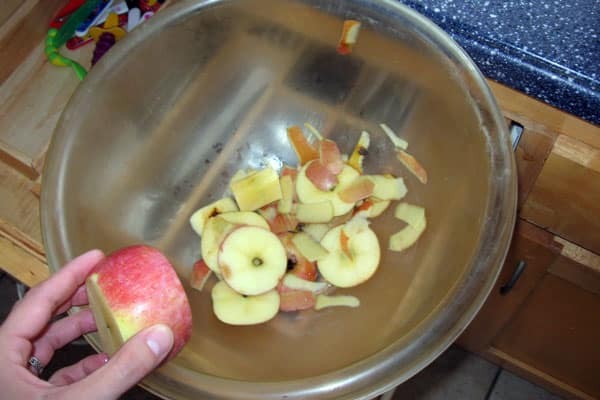 Wash a bunch of apples, and peel and core them. 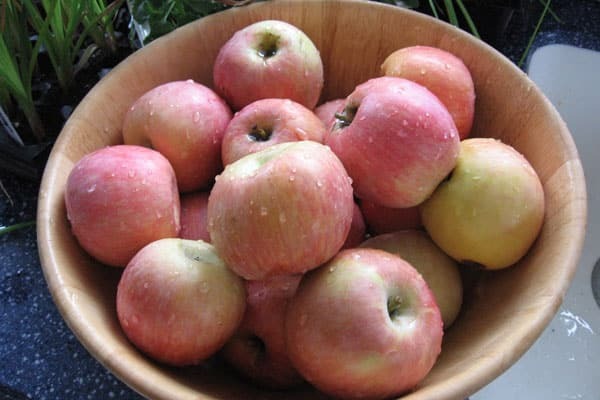 Chop the apples into approximately 1" pieces, and place directly into slow cooker. Add the sugar, cinnamon, cloves, and salt. No liquid is needed! Stir carefully and cover. Cook on High for one hour, stirring every 15 minutes. Then turn down to Low and cook for 9 hours, stirring occasionally, until dark brown. If there are any lumps, use an immersion blender to smooth everything out. If it's not thick enough, cook for an additional hour with the lid off. Pour into canning jars and refrigerate or freeze. Yum! btw, yours looks very yummy! So when u Canned yours did u just put it in hot jars and seal the lids ? How long will it last canned? Mind turned out really good. I have never made apple butter but it sounds a lot easier than applesauce! I’m going to give it a try. Thanks for the tutorial! Rachel–thanks! This could easily be more than 10 apples. Jackjack was eating them as fast as I could peel them. We chopped until the crockpot was full. Yummmm! Would love it if you linked up on my blog hop http://www.w-t-fab.com/search/label/bloghop. Also let me know if you’d like to follow each other! I was wondering if this would be able to be canned and preserved. Any suggestions? It doesn’t have enough acid to be canned by water bath, but you might be able to pressure can it. I just freeze any excess until we need it! I have made my apple butter in the crockpot for more than 15 years. I hot bath my jars my rings and flats I put them in the boiling water bath for 20 minutes and I have never had a jar turn bad. Some of them I had for 5 years or more and they tasted like I just made it. this crock pot apple butter can be canned……super yum! We love apple butter around here! I love to make it in the crockpot, too! What a great way to get the kids in the kitchen. Thanks for linking up to Tickled Pink Times Two! You are amazing! Is there any way to cut back on the sugar in this recepie? Could you use a sugar substitute like rapadura or stevia instead of sugar? I want to try a sugar free version. Any suggestions? I haven’t made it without sugar, but if your apples are sweet I bet it would be fine. Maybe add a little extra cinnamon? ok so i decided to try this out and i followed the recipe but mine isnt coming out like it should. the apples are still whole and i’ve had it on for 12 hrs. not to sure what to do. See if you can smoosh the apples with a potato masher. They might just need a little encouragement to break down (different varieties of apples have different firmness). i have a very similar recipe. i substituted 1 banana & 1/4 cup brown sugar for 1 cup of brown sugar. 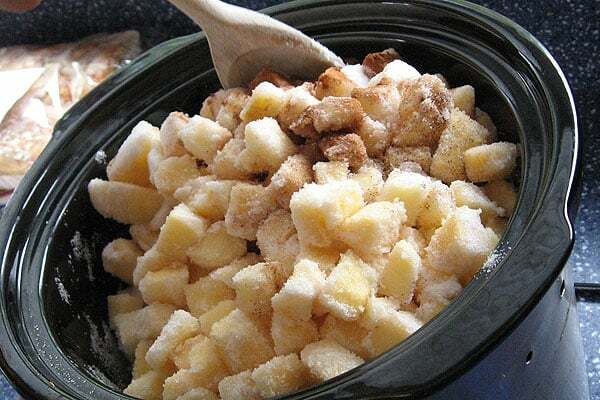 i pack the slow cooker full of apples, right up to the top (5-6 quart slow cooker, & about 15 apples of various types) & i do NOT peel the apples, i use an immersion blender & they just disappear into the ‘sauce’. i add the cinnamon 1 hour before the end so it doesn’t get cooked away. i don’t use cloves or nutmeg, but i might give that a try in my next batch.